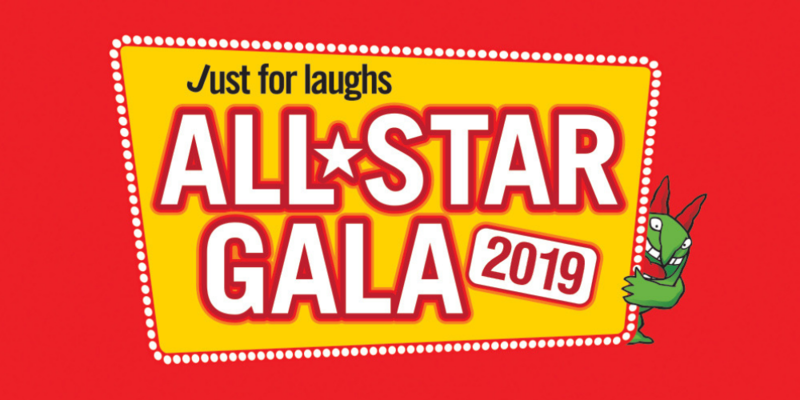 The 2019 Just For Laughs All-Star Gala has been announced and will feature a stellar lineup to celebrate the Festival’s 9th year anniversary! With the Gala selling out each year, it has proven to be the Festival’s crown jewel and has featured the star power of John Cleese, Eddie Izzard, Bill Burr, Dave Hughes, Noel Fielding, Martin Short, Margaret Cho, Reggie Watts, Danny Bhoy, the Stars of ‘Whose Line Is It Anyway?’, Tommy Tiernan, Judith Lucy, Wil Anderson, Gad Elmaleh, Denise Scott, Stephen K Amos, Celia Pacquola, Fortune Feimster, Ryan Hamilton, Cal Wilson, Matt Okine and many other international and Australian comedians. Hurry! Don’t miss the 9th Just For Laughs All-Star Gala! "The short and sharp sets from these seven talented comedians left many people wanting more"